There’s a certain point at the beginning of the holiday that is guaranteed to make me excited and that is when you first step out of the plane doors into the heat of a new country. Of course, a lot of the time you end up walking down a gangway first, but sometimes you get straight off the plane and into the open air. The heat and warmth often just hits you after being cooped up on a long flight and I love that feeling- the feeling of wanting to take off your jacket and feel the sun beating down on your shoulders. There’s that relief of being at your destination after the plane journey, that excited feeling of anticipation of seeing where you are going to be staying, and that sense of relief that comes with leaving day to day stresses far behind you, even if only for a week or so. We go away for different reasons- whether it’s a visit to see family or spend time with loved ones, a city break to visit the cultural sights, or just quite simply to get a bit of sunshine. 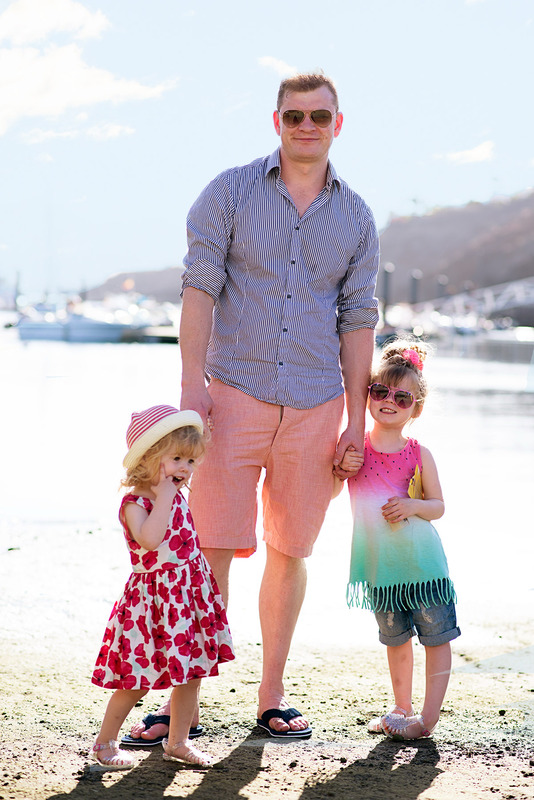 Our recent holiday to Lanzarote was going to be about the latter- a week of sunshine, sea and relaxing with my little family. We had no plans, other than to switch off from our busy schedules and enjoy precious time together. And that’s exactly what we did. 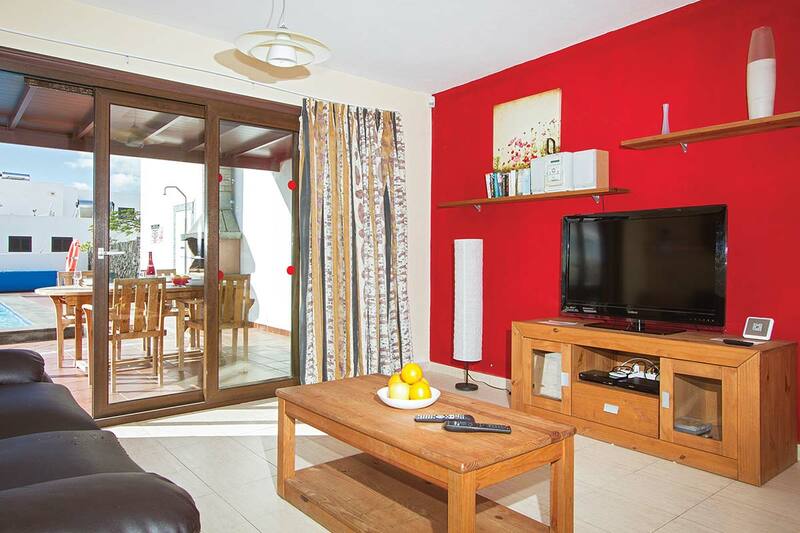 I spent ages browsing the James Villa website, trying to decide on a destination. In the end we decided on one of the Canary Islands, being that it was sun we were after and knowing that early May would mean pretty much guaranteed sunshine. 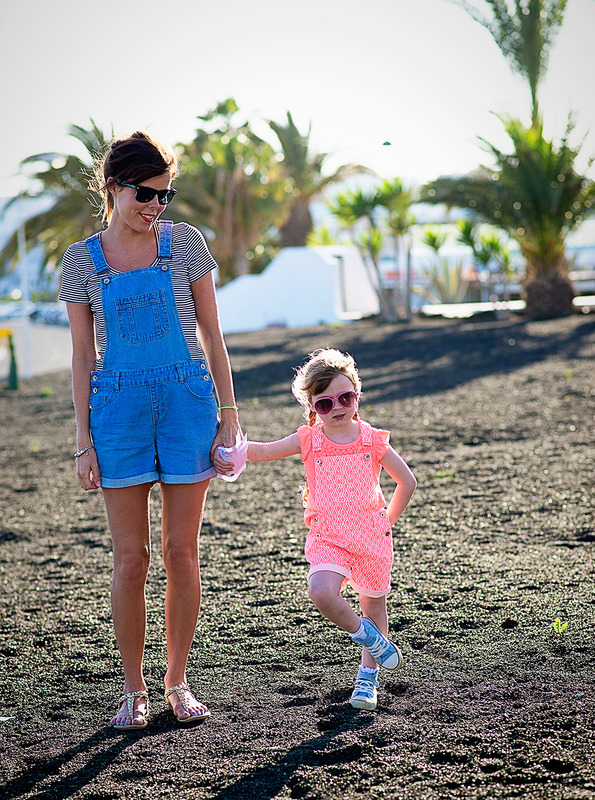 Growing up, I visited Lanzarote a fair few times and knew it was a great place for a week of easy going family fun in the sun, so we decided on there and found the perfect villa for us- Villa Ventura. 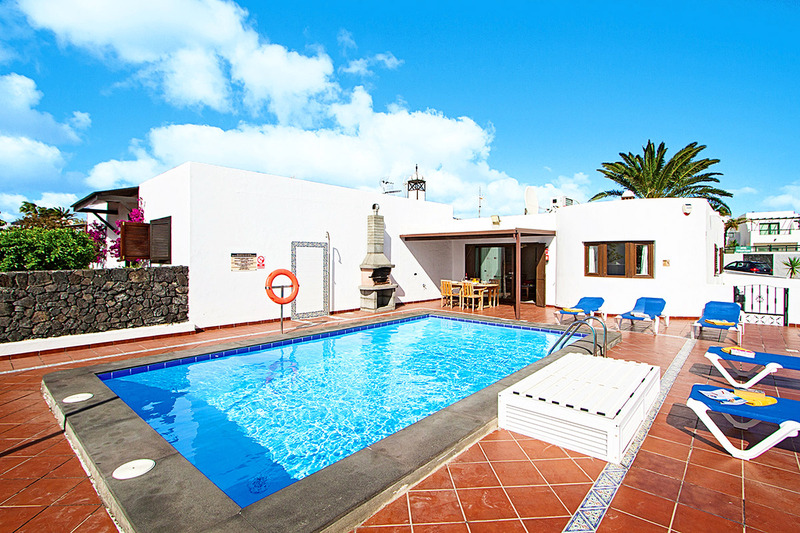 Ventura was situated in the main resort of Puerto Del Carmen, but in a quieter location,just a stones throw from the beach with sea views and it’s own private pool. 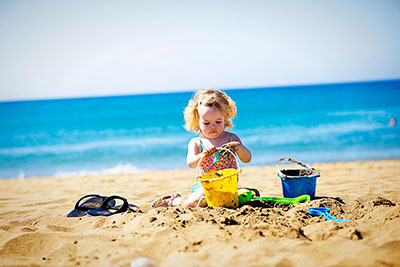 It also stated on the website that due to the location you didn’t need to hire a car and being that we just wanted a week in the sun without particuarly having a thirst to explore, that sold it to us and we booked it up, counting down the days until it was time for our holiday. Although we only really wanted sunshine and a pool or the beach, I must admit to having some slight niggles about Lanzarote before we travelled. Having been there a few times in the past, I know that especially the main resort of Puerto del Carmen has a bit of a reputation for being quite ‘British’- think an ‘Al’s Cafe and ‘The Golden Lion’ pub bar kind of place and there is definitely a distinct lack of culture in that part, with quite a big cheesy nightlife vibe. However when we arrived, I couldn’t have been more happy and proved wrong. Yes, of course there is still a lot of restaurants and areas catering to tourists, but we were in a quiet part of the resort about twenty minutes from the main night life strip- we had a fantastic mix with lots of restaurants and amenities for families, but also a quiet location which was actually really pretty. It honestly couldn’t have been better. Villa Ventura was in ‘Playa de los Pocillos’ – a quiet suburb of Puerto Del Carmen but still less than a mile from the action. 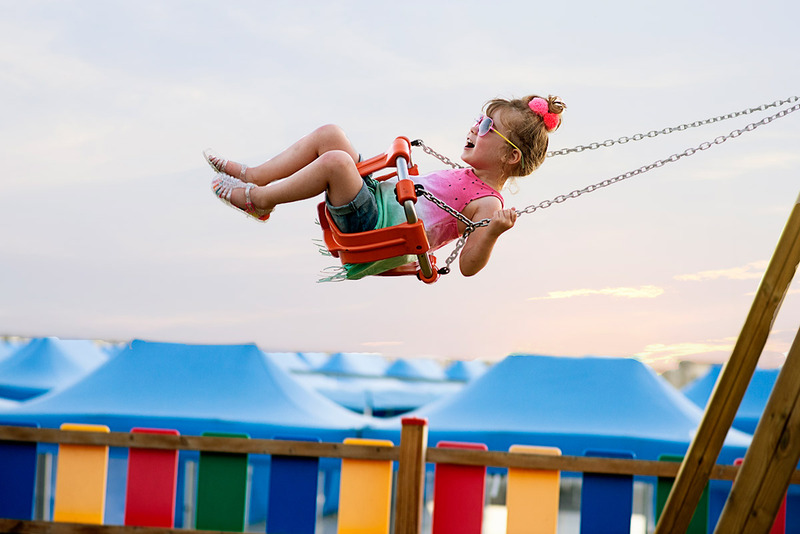 It is one of the newest areas of the resort and is popular with families with young children, meaning that of course it was perfect for us. In recent years development funds from the European Union have been used to create a wide traffic free promenade connecting the resort centre to Matagorda in the north and Puerto del Carmen some 3km to the south, the girls loved strolling down this promendade every evening and I loved to run along it every morning. But more about that later. The flight time to Lanzarote is just under four hours, we flew from Stansted with Ryanair, which was actually really good on the way out there. But of course we had to find ways to entertain ourselves, including covering ourselves in stickers. Obviously. How gorgeous is Villa Ventura? It was such a quaint, lovely villa, but to be greeted on arrival by this private pool was definitely the most exciting of welcomes. 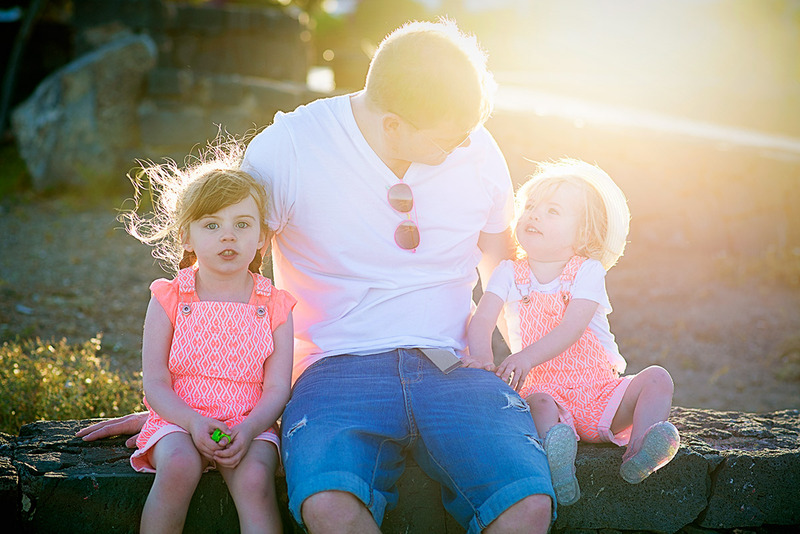 Having stayed on a fair few villa holidays before, this was the first time we had stayed in a villa with both our girls. I love both a hotel holiday and a villa holiday for different reasons, but the main reason for loving a villa stay is the fact that you have your own space. The girls could go in and out as they pleased and if they wanted a quiet ten minutes watching television, it meant that we could still sit outside and watch them from the comfort of the terrace. 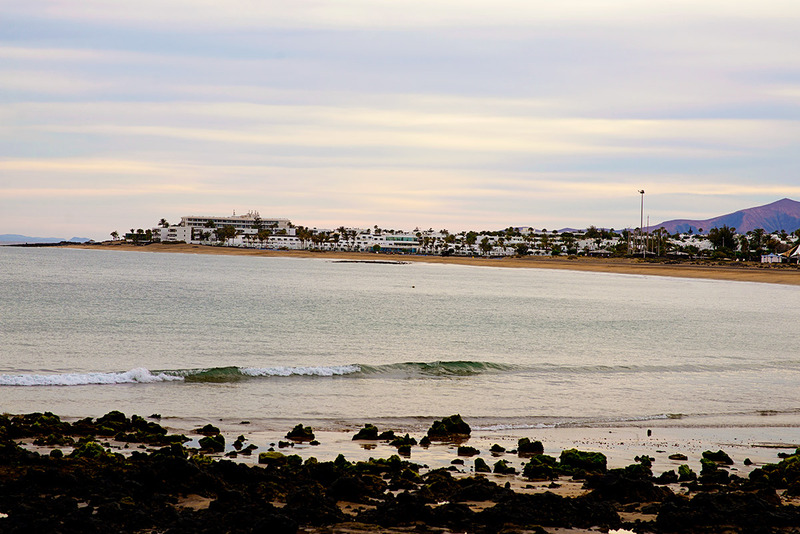 On the first evening we took a short taxi ride from our villa to the ‘Old Town’, from visiting Lanzarote I knew that this area was a little quieter than the main strip but still with lots of restaurants set around a delightful harbour. I love this photo of my smiley, happy pair- both myself and Mr E commented that the whole holiday all they did was smile. What a lovely trio to be dining with. I absolutely love this photo of Mads having a good old swing. There were lots of great little parks dotted around the resort, including this one at the Old Town harbour which we just had to visit after we finished dinner. The girls loved having our own outside area to chill out- they went out early most mornings (I say early but due to them going to bed much later than normal they lay in until about 8.15am most mornings!) and ate their breakfast al fresco. On our first full day we headed down to the beach, which was literally about a minute walk from the villa. Of course we stopped off to buy the obligatory buckets and spades first. Testing out the water- let’s not lie it was pretty chilly. 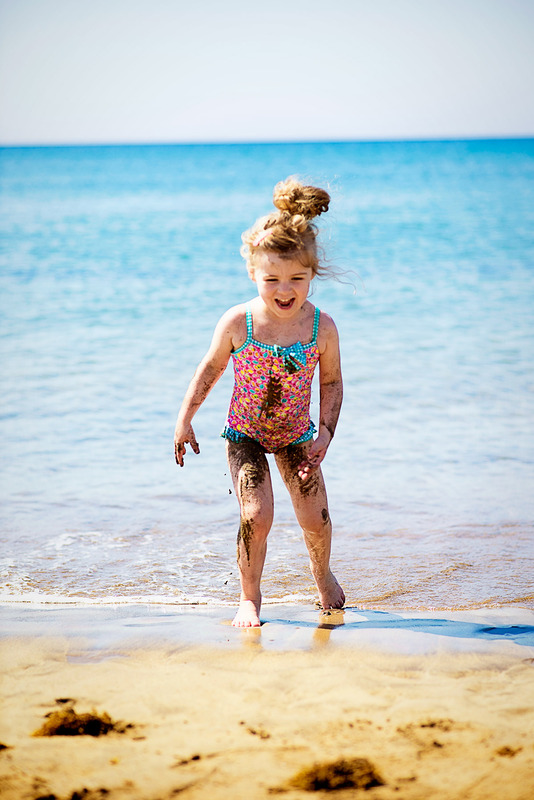 When we went to Rhodes last Summer Mads tentatively put her feet in the sea, but wasn’t hugely confident. 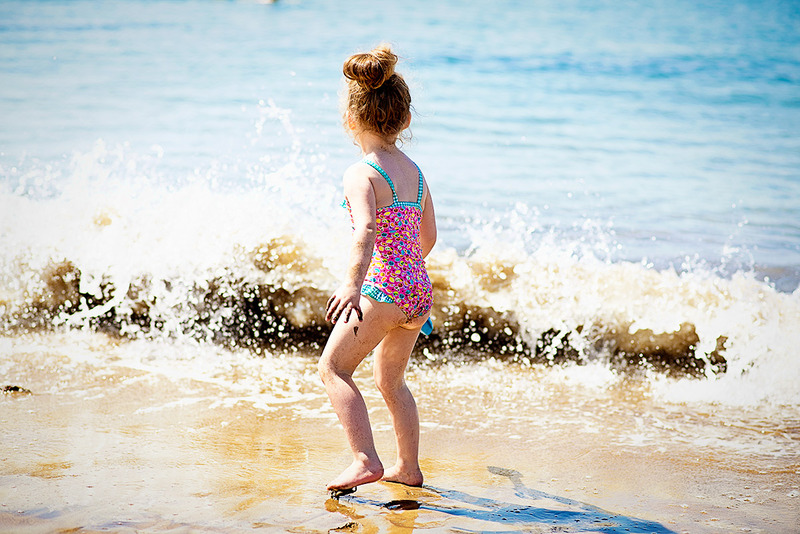 This time however there was no stopping her, she absolutely loved the sea and she splashed and played in it for absolutely ages, squealing in delight and covering herself from head to toe in sand. Both myself and Mr E said we don’t think we have ever seen her have as much fun. Being in a villa meant that we had the luxury of both worlds, so we got into a routine of eating out one evening and then in the following evening, although I must admit we did struggle to find much to cook. I don’t know whether it was because we didn’t have a car, but the local Spar supermarket to us didn’t have any fresh meat and the fruit and veg wasn’t the most desirable. We ate a LOT of carbs during the week, but if we stayed in to eat dinner we would still go out afterwards to have ice cream or go for a walk. Oh the light. 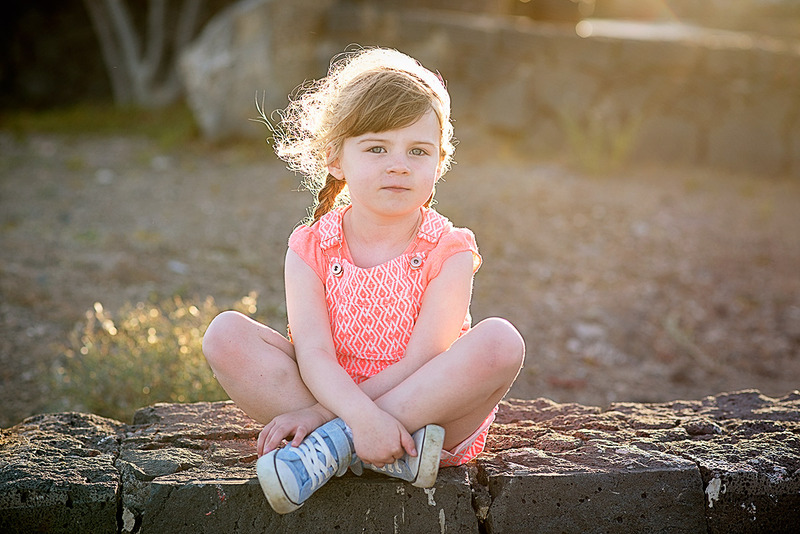 Regular readers of this blog will know that backlit photography is my favourite type of photography and the sun was the perfect height when we went out in the evenings for me to take lots of photos of my favourite kind of light. 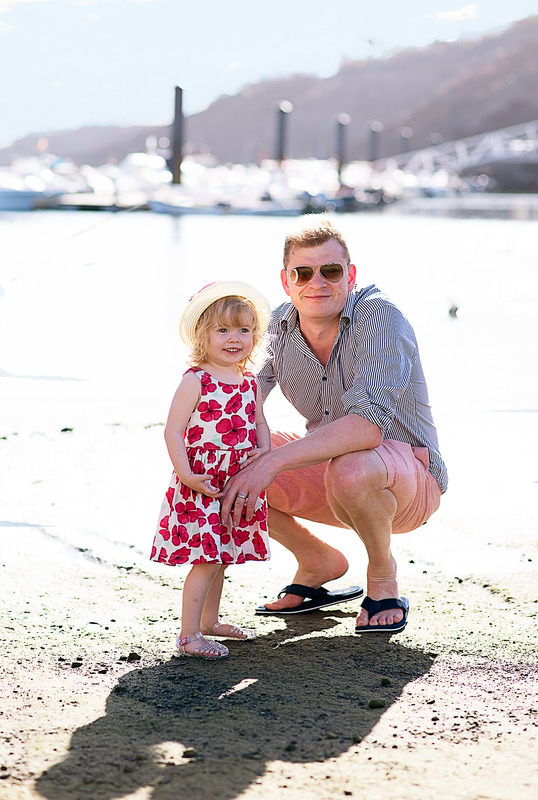 I love this photo of Mads and Mr E.
Could someone tell my baby to stop growing please? 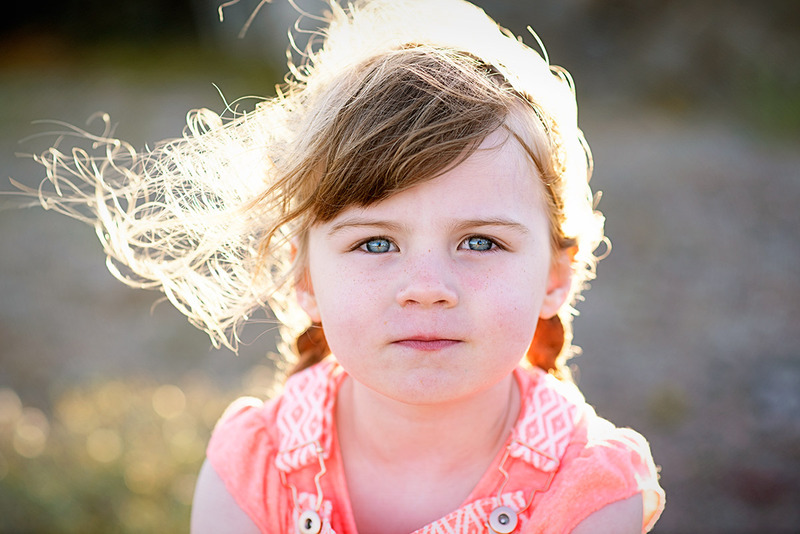 I am relishing every single moment I can with her before September when she goes to school. 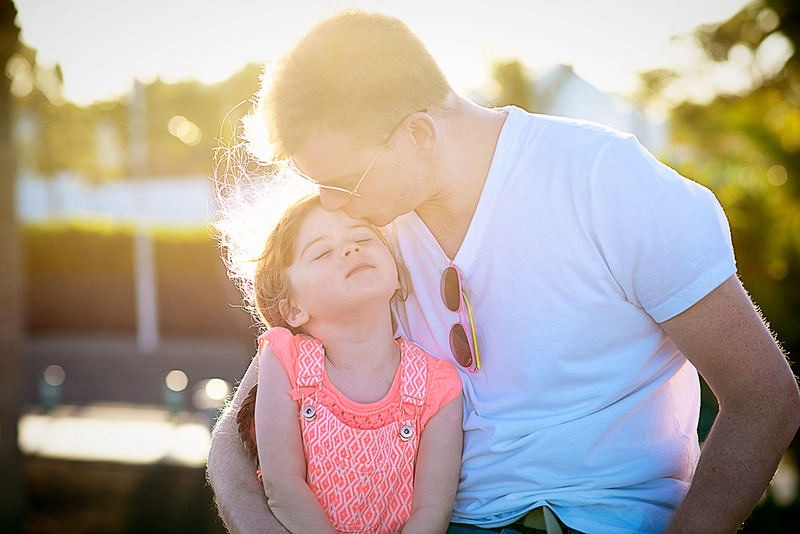 This holiday was the holiday that she started to get little ‘sun kisses’ on her nose. I used to hate my freckles growing up but I hope she realises just how beautiful they are. I don’t know what it was but this little person grew from a baby to a little girl over night on this holiday. She seemed to grow a foot taller and her speech has just exploded, she tries to copy everything you say and although her pronunciation isn’t the clearest, it’s getting better by the day. We are so proud of her. 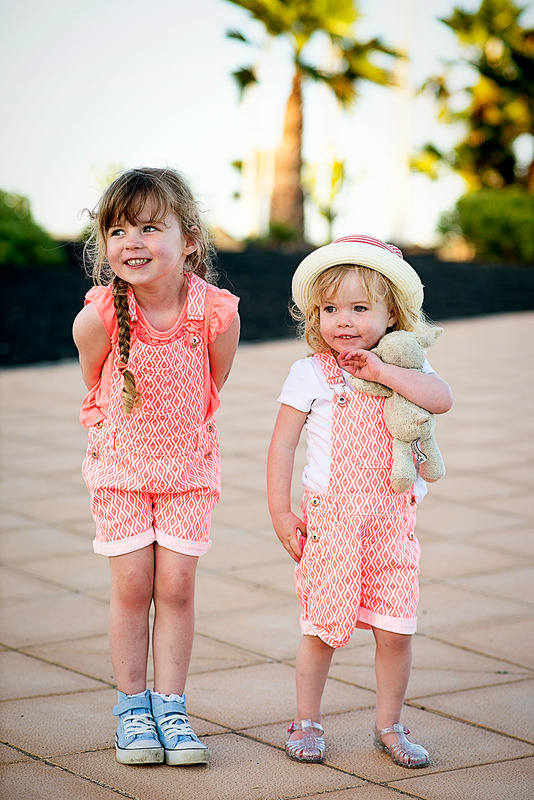 Another new favourite photo of my cheeky girls- they loved strolling down the promenade every evening, there really was so much to do there for small children and they loved stopping off at the different playgrounds. 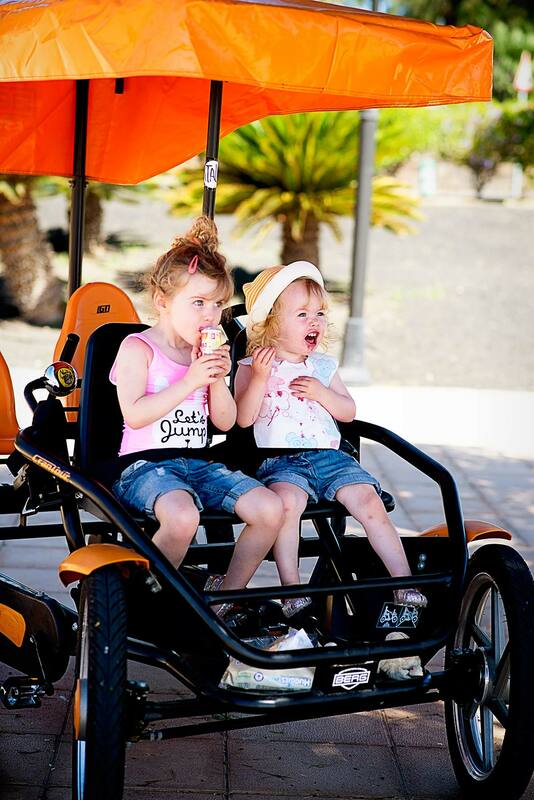 One morning we hired a quad bike from a company called Easy Bike and cycled down the promenade to get an ice cream- the girls absolutely loved down this and waved to everyone as we passed by. 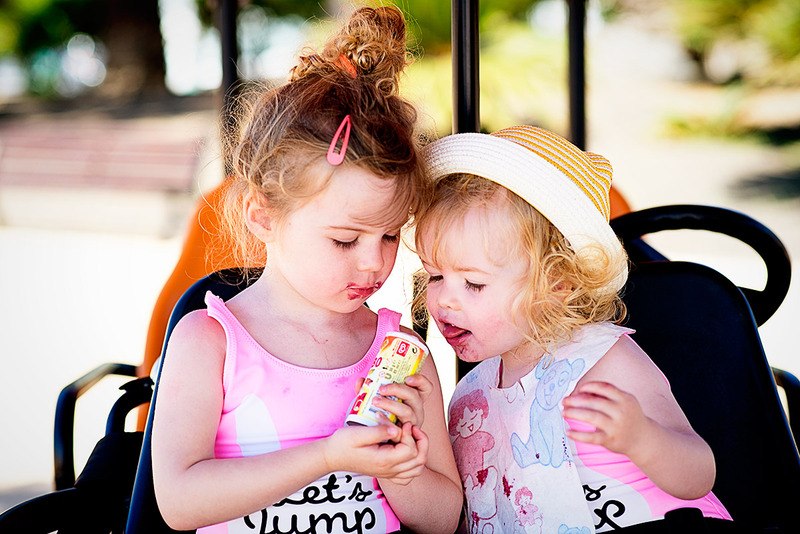 Ice cream sharing. We ate rather a lot of ice creams on this holiday, I didn’t realise just quite how many until I was looking at these photos and editing the video. No wonder my jeans are tighter! One evening we took a stroll along the beach- the beach next to our villa was called Playa de los Pocillos and it was a lovely stretch of sandy beach, which was spotlessly clean. The sand in Lanzarote is blacker, volcanic sand- according to Mads it was perfect for sandcastle building. 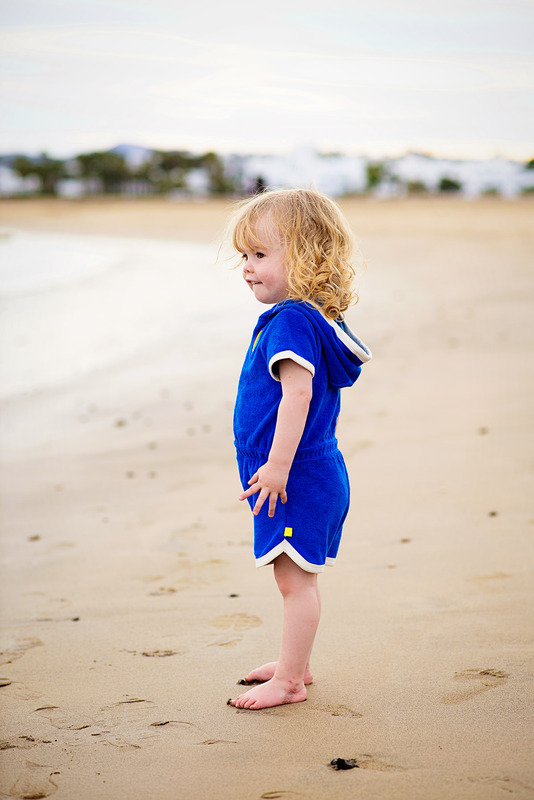 Nothing cuter than a little lady in a towelling playsuit. I took lots of photos of their outfits on my iPhone and I might do a post on them in the next week or so. 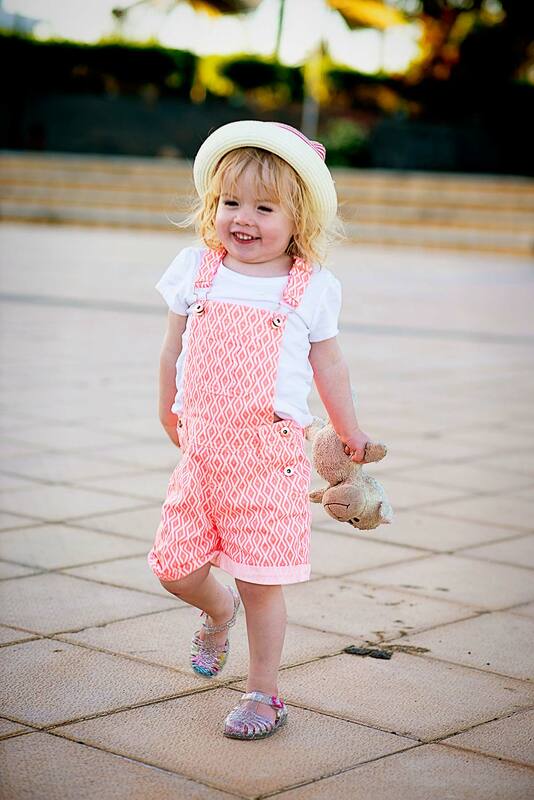 I adore this photo of my big girl- four is such a delightful age. We definitely have weeks or ‘stages’ where she can be sometimes be difficult, but for the most part she really is just so lovely to be around- her enthusiasm for the world around her is infectious. And look at that smile! NB: Thanks so much to James Villas for inviting us to stay in one of their lovely properties. All words and opinions are entirely my own. Oh dear god, that light! Just perfection. Such gorgeous photos Katie the pool looks like a nice extra too – private! WOO how swish. Great photos – the sticker faces are my favourite ! I definitely think having our own pool and being out there every day had something to do with it. It really was amazing, such a lot to do for families and kids isn’t there? Oh what a wonderful trip! That pool is incredible and Mads’ smile is fantastic- if it got any wider she’d pop!! 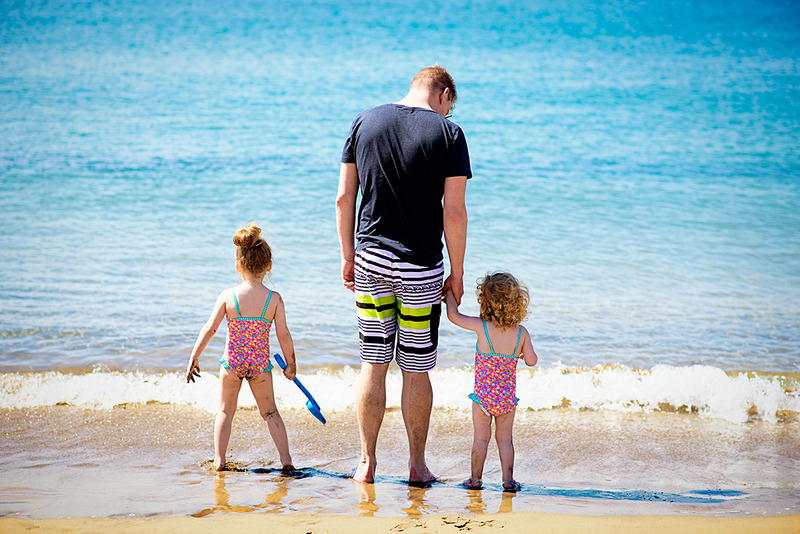 It looks like you had an amazing time, we have friends who swear by villa holidays now that they have kids and I’m starting to be tempted by them. Gorgeous pictures, and review, as always Katie and I love, love, love your video (stunningly shot and the pace of the edit is perfection)! 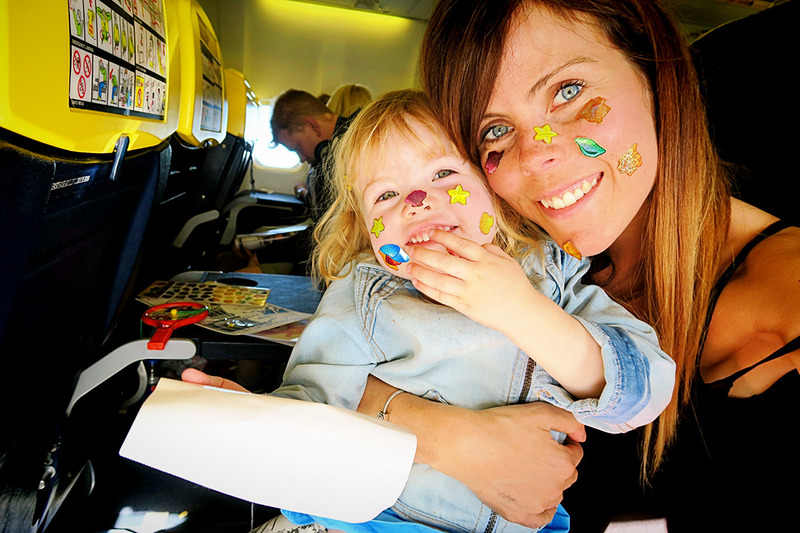 The stickers on your face reminded me of these stick on tattoos the boys are obsessed with at the moment. I had ‘Princess’ stuck on my arm for 8 days the other week! Gorgeous! As always! Love the way your little ladies snuggle up together on the sofa… So cute!! Absolutely stunning photos, looks like so much fun too. Those blue skies! Oh gosh Katie, what a gorgeous video! 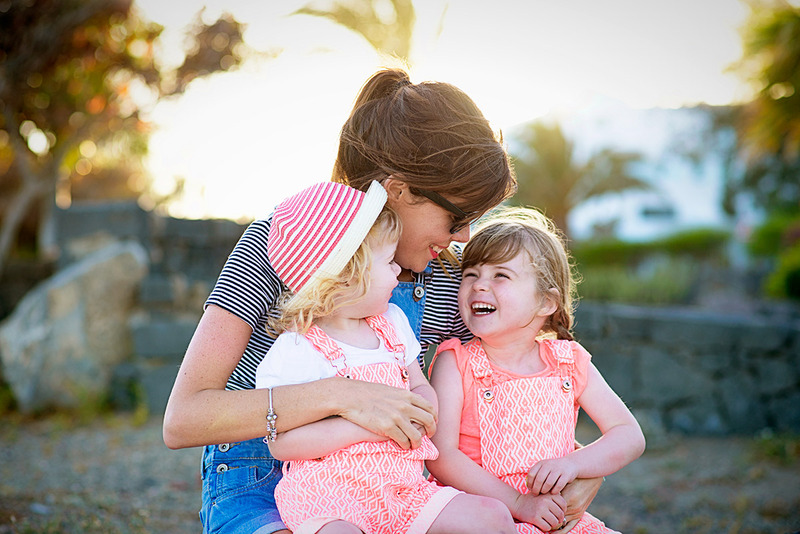 Your little girls look like they are the best of buddies – what a lovely, special bond they have! I am sick of you and your bloody holidays, i would be un-following now if you hadn’t hooked me in 😉 Looks amazing though Katie! Glad you had a top time. I love the homey look of your villa, that would be ideal for a family wouldn’t it? (as long as brekkie is made for you ofcourse!). Lovely sunny pics! !